22-year-old model and actress Myra DeSouza was recently selected as the winner of the Miss Pune Online 2017 pageant. 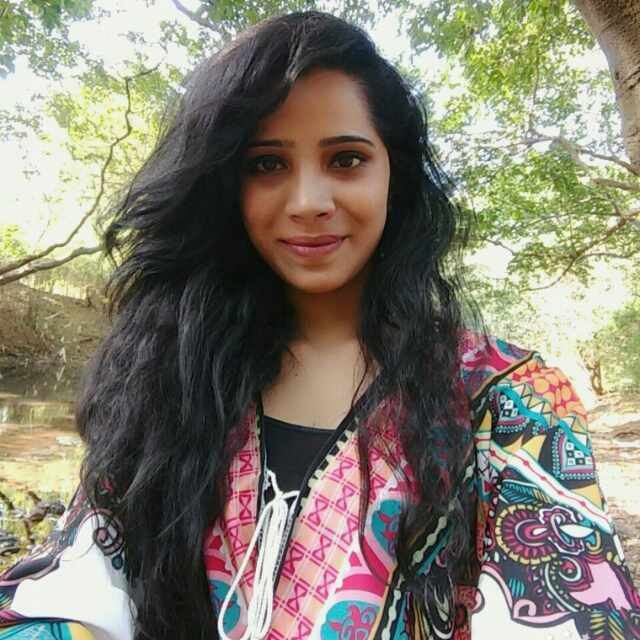 Myra who originally hails from Goa is now based in Mumbai, and is aggressively pursuing her Bollywood career. She earlier completed her schooling from Mumbai and B.Com from the Mumbai University to pursue her dreams of modeling and acting. The pageant Miss Pune Online 2017 and Miss Pune Selfie Queen is organized by a famous Bollywood fashion and lifestyle portal in association with Vrindaavan Tele Films and Rainbow Talent India. Myra was also voted the selfie queen in a sub-contest of the same event. “Both the pageants are organized to promote local talent at the town and city level and to groom and promote artistes and actors with a sturdy platform, which gives them the opportunity to interact with professional choreographers, musicians, actors, film directors and stage personalities,” said Kiran Raut of Rainbow Talent. Myra DeSouza is also the winner of the Western India zonal rounds of the Ms Asia Pacific 2017 and will take part in the national rounds to be held in Mumbai in March 2017.